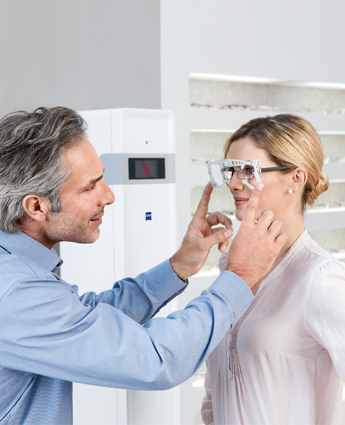 At Cascadia Eye Care we pride ourselves on providing our patients with the best possible quality eye care. 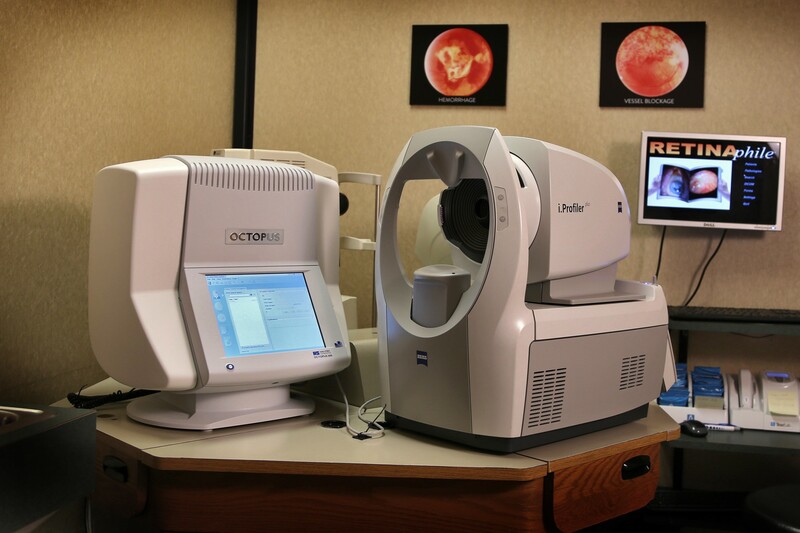 With a dedication to keeping our patient’s eyesight for a lifetime, we use advanced technology and instrumentation. This method of examining and documenting the retina gives a panoramic and more detailed view of the retina than is possible with conventional methods used by clinics that choose not to offer this advanced option. It is a non-invasive procedure which allows instant viewing of the retinal images by both the doctor and the patient without the use of dilation drops. 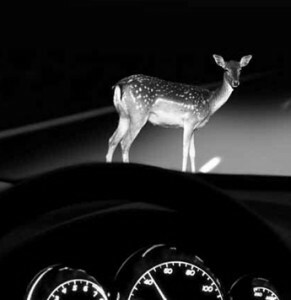 These images serve a dual purpose; first for documenting any existing eye disease and second for establishing baseline images to compare against any future possible changes. We believe the screening with digital retinal images promotes earlier diagnosis of many abnormal eye conditions, many of which can lead to permanent vision loss or blindness if not caught and treated in a timely manner. 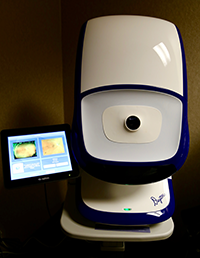 This state of the art technologically advanced instrument creates a detailed 3-D image of the retinal nerve fiber layer and optic nerve; (the tissue that is damaged by glaucoma). 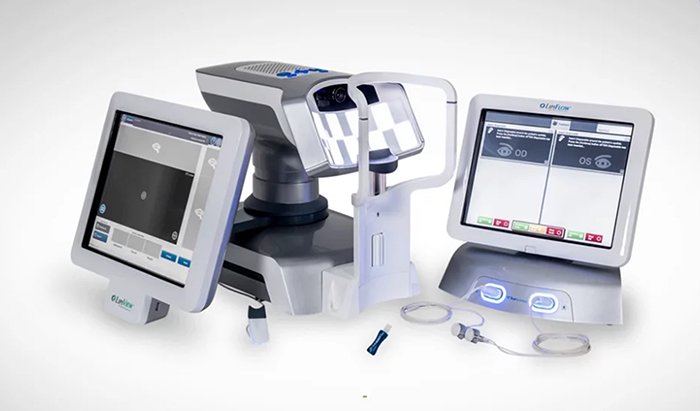 This instrument also images the separate layers of the macula that are unable to be observed by more traditional methods for diagnosing and following macular degeneration. It allows us to objectively view and evaluate the retinal nerve fiber layer, optic nerve, macula, and other retinal pathologies. We are among only a handful of eye care professionals that offer this procedure in office. This instrument measures the fluid pressure inside the eye providing a vital test for the detection of Glaucoma using only a slight puff of air to touch the eye. With this being the latest technologically advanced instrument, we can ensure our patients the softest air puff possible and highest level of comfort. 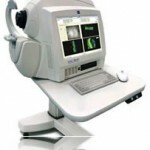 With the Computerized Visual Fields instrument, the doctor can detect more eye diseases than any instrument in our clinic. The findings from the tests done with this instrument enable the doctor to determine if there is any retinal disease and if there is any disease process behind the eye, all the way to the back of the brain. Because these conditions can develop at any age, a Computerized Visual Fields test is included in our comprehensive eye exam, every year, for all patients. No two fingertips are identical and the same is true for your eyes, especially cornea (the clear tissue that a contact lens sits upon). Your cornea has its own distinct shape and texture, just like a fingerprint. So it makes sense that a contact lens should mirror the corneas. At Cascadia Eye Care we offer WAVE Contact Lenses, which are custom designed from your corneal “fingerprint”. WAVE’s special video camera and software digitally maps your cornea with thousands of numbers. Our doctors use the map data and Wave’s special design software to create a custom lens that follows almost every tiny shape on your cornea. In the width of a hair, there may be as many as 10 distinct curves on the back of the lens. With so many curves, WAVE lenses offer unrivaled comfort and sharper optics. Many unsuccessful contact lens wearers are now successful with WAVE lenses. 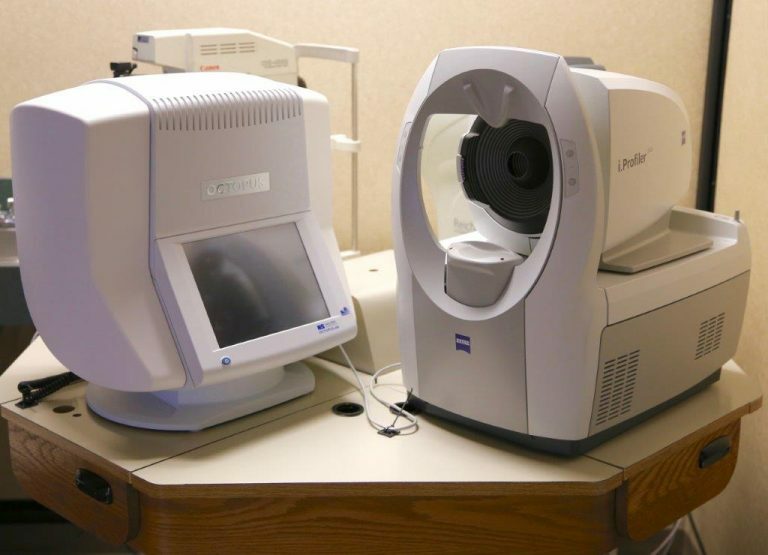 The Auto Refractor is a computerized instrument that measures the amount of nearsightedness, farsightedness and astigmatism with no response from our patient. 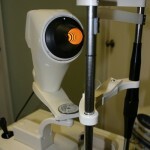 The doctor uses the information from this instrument as a starting point to evalute his patent’s eye sight. It is included in our yearly eye health exam as these values can change due to growth, stress, disease and degeneration. With the i.Terminal 2 by ZEISS, all of the necessary measurements are captured in only 60 seconds—to a precision of 1/10th of a millimeter–to create lenses made for your unique features. 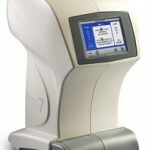 Tear Lab is a tear analysis test used in the diagnosis of dry eye disease. It helps differentiate between the various forms of the disease so treatment can be appropriately directed. 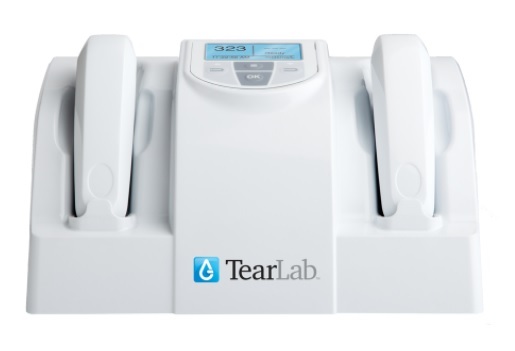 A sample of the tears is taken from each eye using the Tear Lab device to measure tear osmolarity (the saltiness of the tears). As tear osmolarity increases, ocular surface cells become damaged. The amount of tear sample needed is no larger than the period at the end of this sentence.